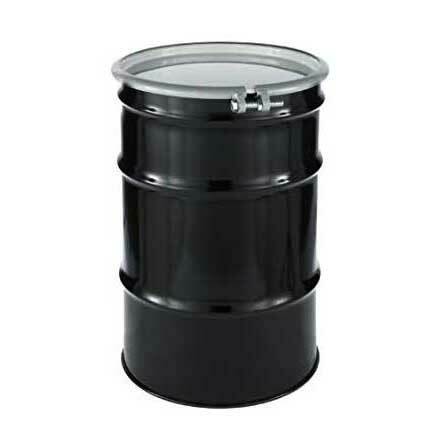 Reconditioned Steel 55 Gallon Open Head 1A2/Y1.2/100 unlined, black, lid w/ HD bolt ring. SKU: 519. 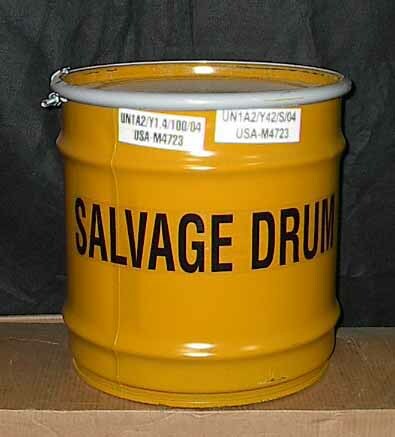 Categories: Reconditioned Steel Drums, Open Head Steel Drums.